Who can resist the siren call of Southern bread? 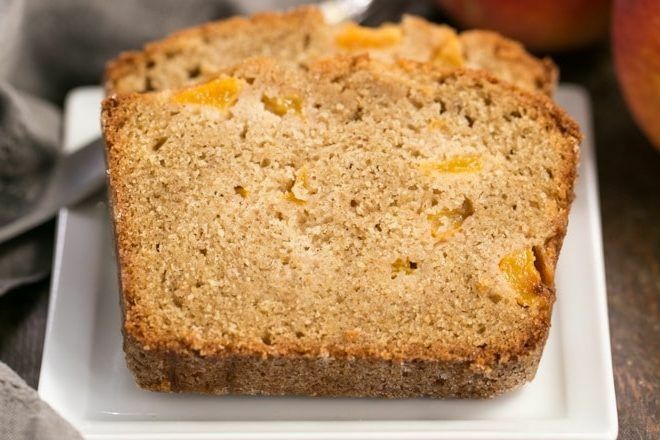 Whether it's a loaf overstuffed with peaches or a traditional favorite banana bread, you can't go wrong. It doesn't matter what type of bread strikes your fancy at the moment -- something on this list is waiting to pique your interest. 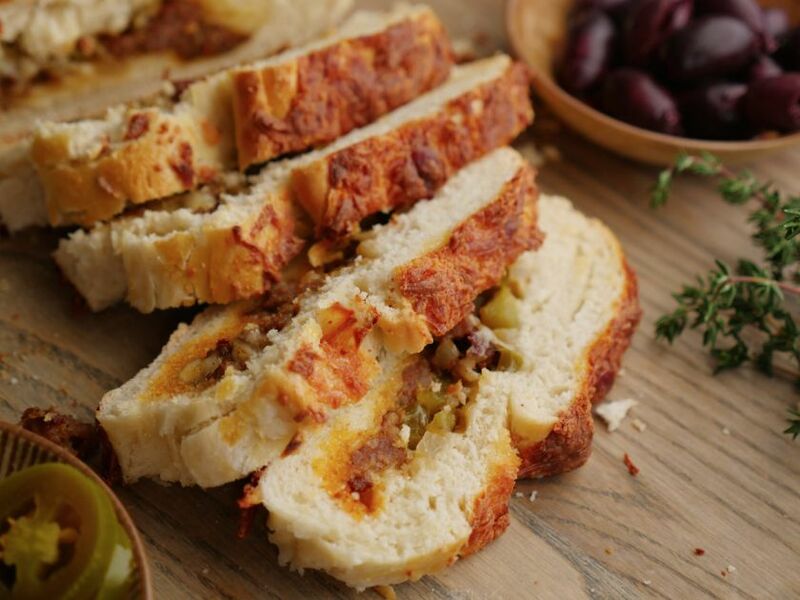 No matter what ingredients you put in your Southern bread, there's no denying that any one of these recipes are the perfect Southern comfort food. Can’t decide between pumpkin bread and sweet potato pie? I’ve got you covered. 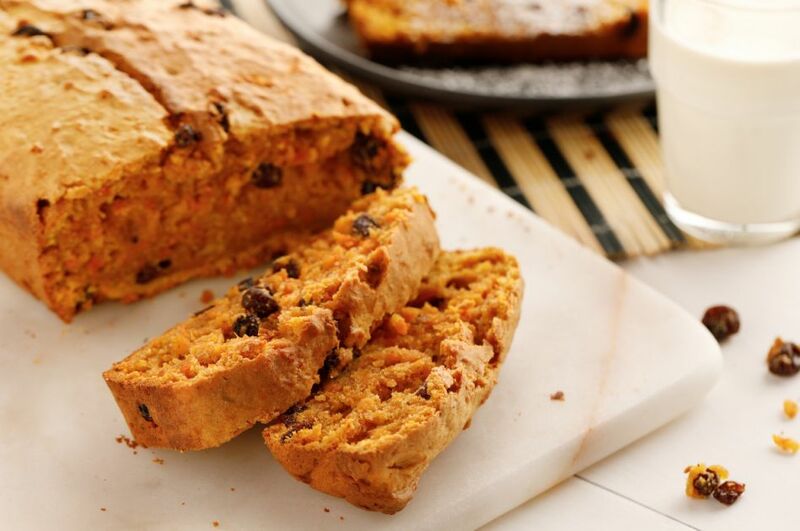 This recipe for sweet potato bread has all the flavor you’d expect from a pumpkin pie, and it’s sweet-potato based but with no sickly sweet marshmallow component; instead, it tastes like banana bread and pumpkin spice latte had a baby. There's nothing like a flavorful Southern recipe featuring peaches, and this Southern peach bread is sure to impress anyone who sits down at your table, and it's perfect for an after-dinner dessert or even a light afternoon snack. 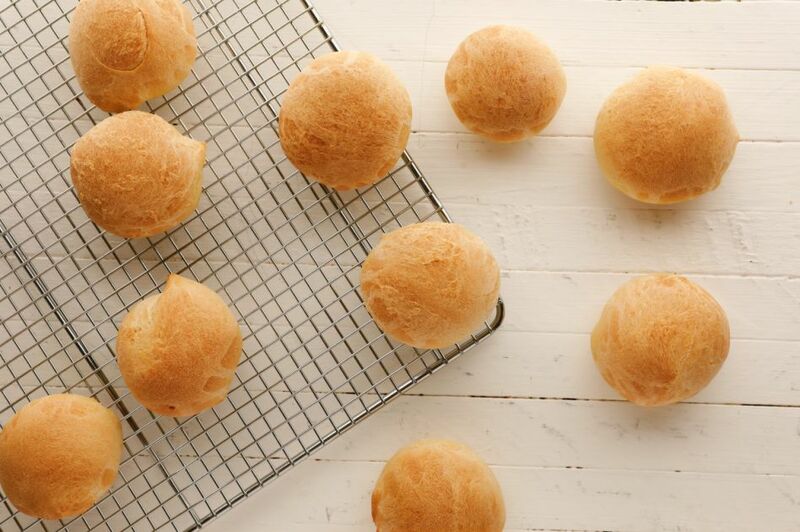 This recipe is absolutely perfect for when you're in the mood to bake some bread. 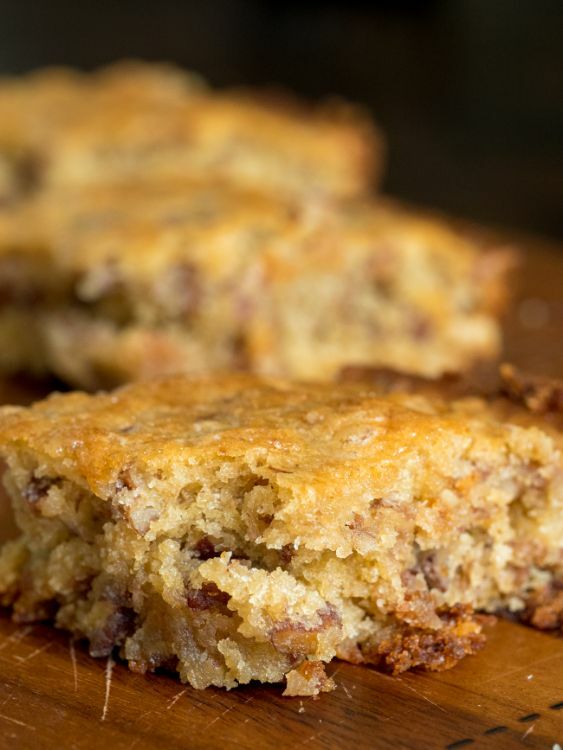 It's great for those days when the typical zucchini or banana bread just won't cut it. If you’ve ever wondered what’s in those staple Southern butter rolls you so often see in a basket on a well-dressed dinner table, or you wonder how they get so light and fluffy while still tasting like butter through and through, I’ve got answers for you in the form of this recipe! Banana bread isn’t usually something I plan to make. I don’t have the patience to buy bananas and wait around for them to get to the extra-ripe phase. 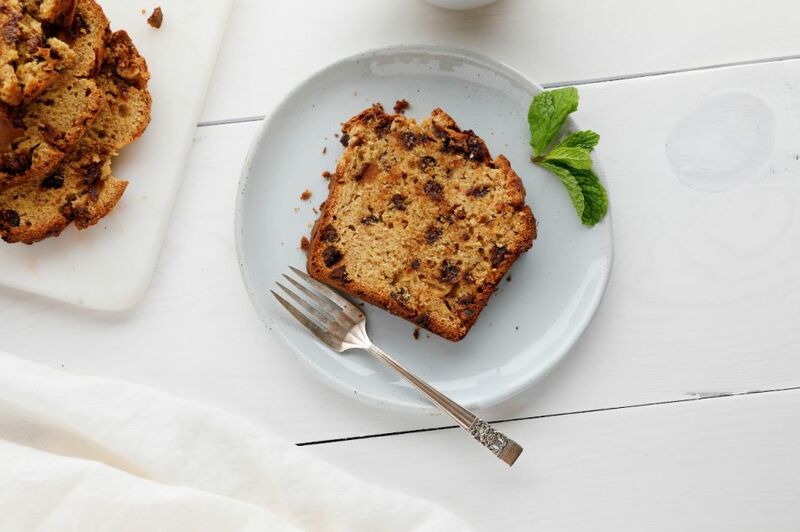 Usually, banana bread happens when I buy bananas for something else -- like an oatmeal breakfast or a post-workout snack -- and don’t manage to eat them all before that critical extra-ripening occurs. Then, I whip out this recipe. It’s super simple -- you probably have all of the ingredients in your pantry already, and it’s such a crowd-pleaser. In my experience, even people who don’t like bananas like banana bread! When I was growing up, my brother could only cook one thing: cheese bread. It was as simple as it sounds. He just placed slices of cheese on top of slices of bread and melted them in the toaster oven until they just started to burn. While I’ll never understand his predilection for foods that taste burned, I do understand the appeal of a cheesy bread. It’s almost universal. But why not up the ante with some Cajun seasoning and sausage? I promise it’s still easy enough that my brother could make it. Get the recipe here.